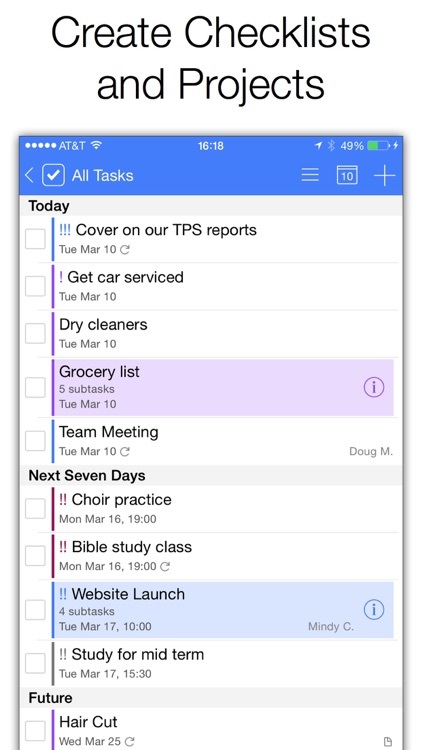 Todo is one of the first task management apps to hit the App Store and is a mighty fine one, too. This isn't one of those simple check lists that you can get as a freebie. 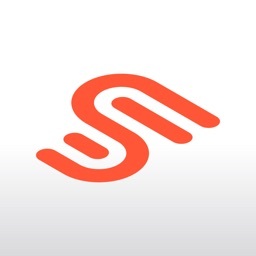 This app manages projects and sub tasks with great detail in the popular GTD style. It can also sync your tasks between Outlook, Dropbox, iCloud, Toodledo, and Todo Cloud 7 across multiple devices. Of course there are other added features such as geotagging, contact integration, email sharing, and more. 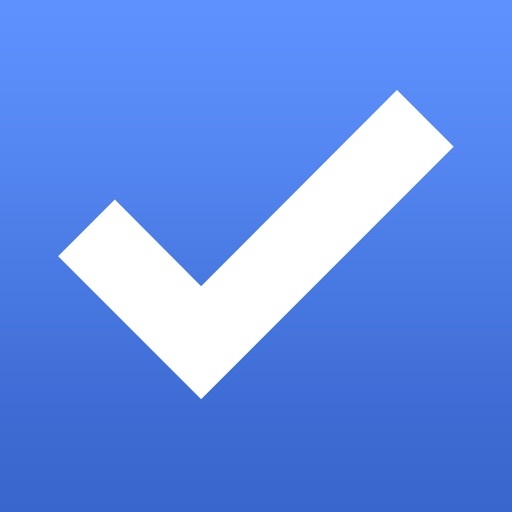 Todo - The ORIGINAL To-Do and Task List is the world's first, and one of the most popular, powerful, and award-winning to-do list and task manager iOS apps ever—now on Apple Watch! 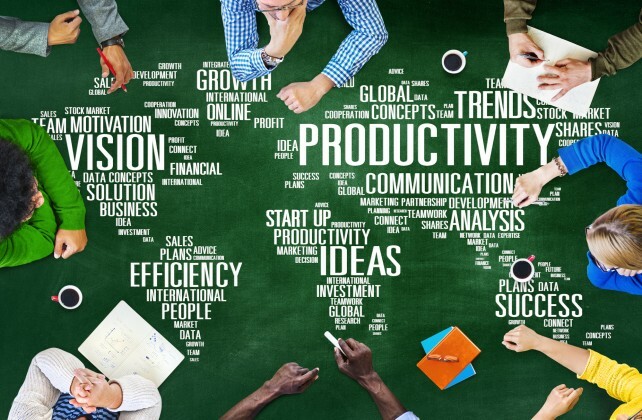 Todo is used by millions of individuals, families and teams for GETTING THINGS DONE. "Todo has stood the test of time" -Silicon Slopes. 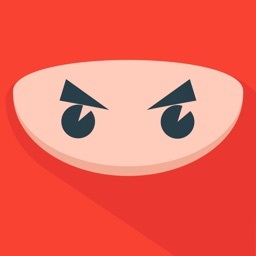 Winner of the “Best Productivity App for iPad” (Best Apps Ever, To-Do Apps) and listed among the “Top Ten Paid Productivity Apps..."
"Appigo Todo oozes with awesomeness. 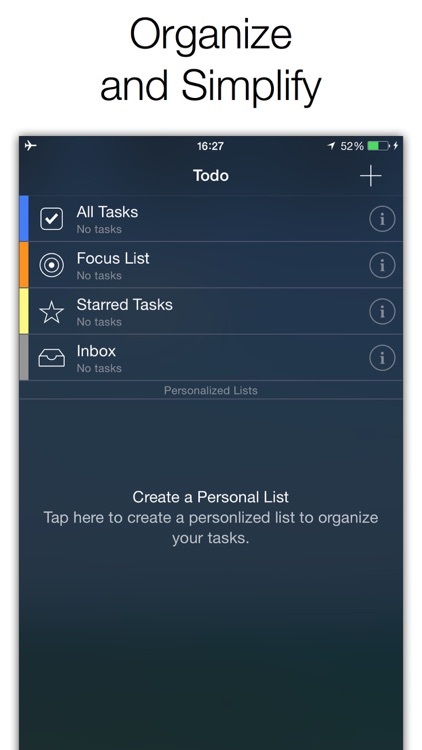 I’ve tried numerous iOS task-management apps, and none to date have satisfied me as much as Todo.” –Macworld, 4.5 stars. REQUIREMENTS: iOS 7. Refer to Todo 6 for iOS 4 - 6. 1. REAL PRODUCTIVITY. Unlike lightweight, freebie or cutesy list tools, Todo 7 is useful when you have a deadline, NEED to focus, prioritize and get things done quickly--from home or school projects to dozens of detailed work tasks. 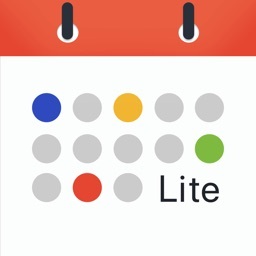 Includes: Projects, Sub-tasks, Start Dates, Due Dates, Recurring Tasks (with detailed recurring options), Multiple Task Alerts, Overdue Tasks, Drag and Drop, Search, Print Lists, Folders, and much more. 2. PROVEN GTD METHODOLOGY. 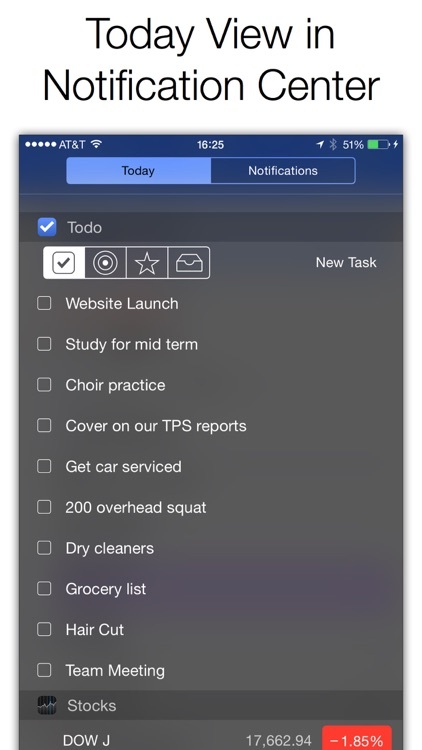 Todo uses the popular Getting Things Done approach with Focus To-do Lists, Starred Tasks, Multi-level Priorities, Quick Entry, Context, and Projects with Layered and Prioritized Sub-Tasks—all recommended GTD approaches. 3. BUILT-IN SYNCING. 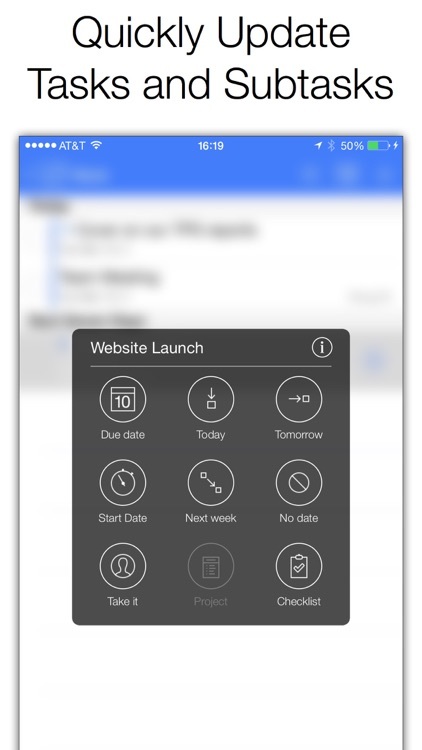 Sync automatically in the background with Microsoft Outlook, Dropbox, iCloud, Toodledo, Todo Cloud 7 and to-do apps installed on your other devices. Keep everything in sync and never be locked into a specific service—your data remains yours. -Geotagging. Reminds you of tasks when close to task location. This way you will remember the milk when you get near a grocery store. 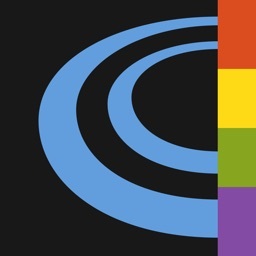 -Contacts Integration. Link your task to a contact and call, text, or email "John" with one tap. -Context. 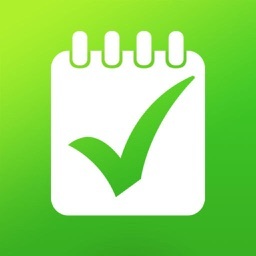 Organizes your task by activity or location (i.e. home, work, errands...) so you won’t be distracted with your “home” tasks while you are at work. -Email Task Sharing. Share your tasks via email with your contacts. Keep everyone updated. -Shared list, shared projects, assignments, comments, notes, multiple team support and email notifications. 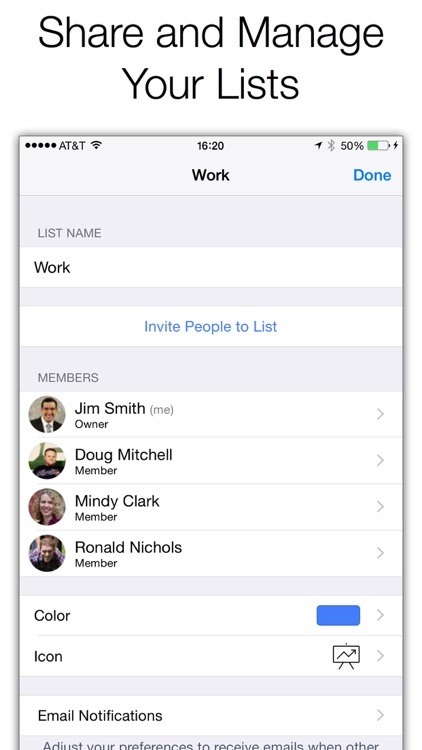 -Add tasks with Siri, plus use email Task Creation (send email to add to your task list). -Advanced Synchronization. Supports synchronization of EVERY Todo feature within the Todo Cloud service. Subscribe once—use on ALL platforms for FREE. Unlike other to-do app services that charge extra on every platform, your subscription allows you to use Todo Cloud on all platforms (iOS, Mac, and Web) for no extra cost. At $1.99 per month, or $19.99 per year, Todo Cloud is one of the most affordable collaboration services (others cost $10- $50 more per year, and some even require you to pay extra for every platform). The Todo Cloud 7 subscription will be charged to your credit card through your iTunes account. Your subscription will automatically renew unless cancelled at least 24-hours before the end of the current period. You can cancel the subscription renewal at any time, and the subscription you purchased will remain active until the end of the current period. Manage your subscriptions on the App Store's Account Settings after purchase (http://support.apple.com/kb/ht4098). Here are some productivity apps for your new Apple Watch. 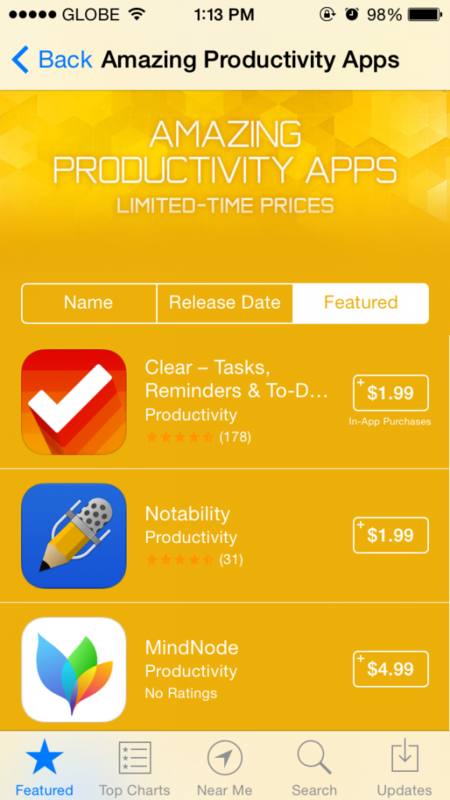 Apple has launched a limited-time sale on some "Amazing Productivity Apps."